Wonderful 2 bedroom, 2 bath raised ranch home in Aksarben. 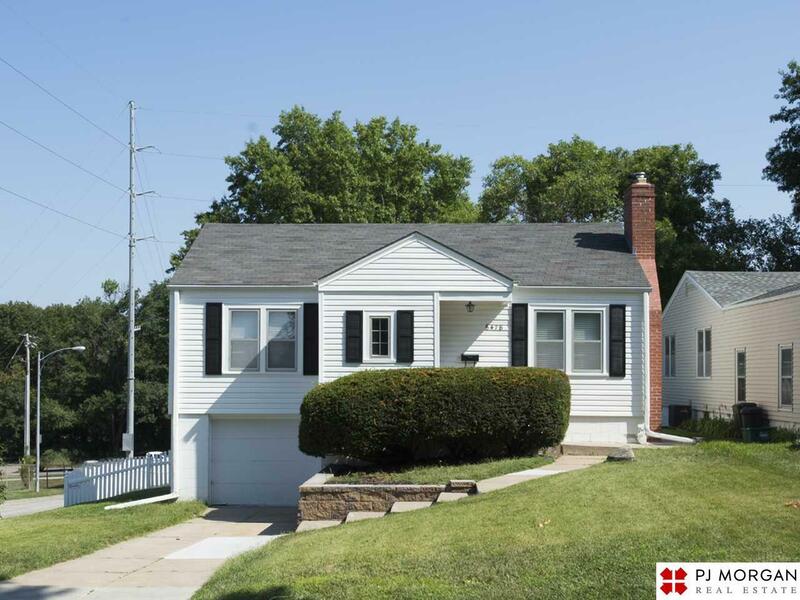 Within walking distance to UNO and Elmwood Park. Spacious living room and dining room and partially finished basement. Fully fenced backyard with enjoyable outdoor space.